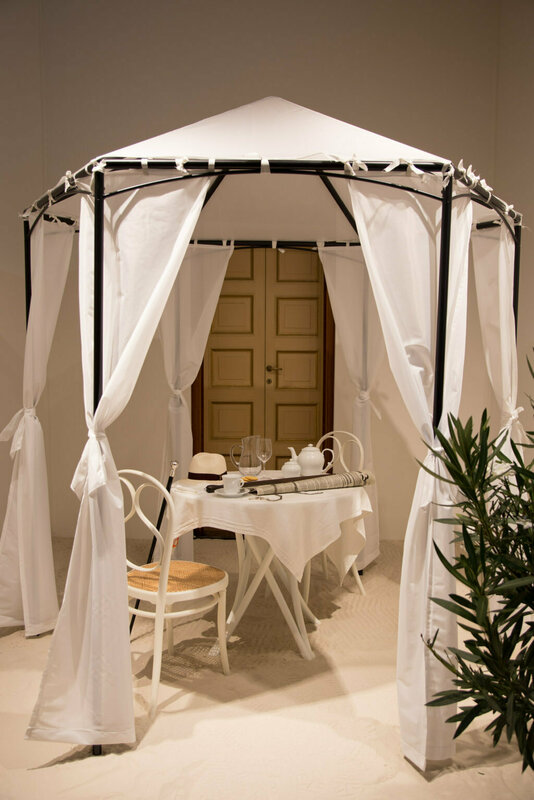 Gebrüder Thonet Vienna GmbH (GTV) , is a partner of the exhibition “Conviviando – The history of the art of the table from the past to the future” at the Palazzo Reale from 25 January to 15 February 2018. 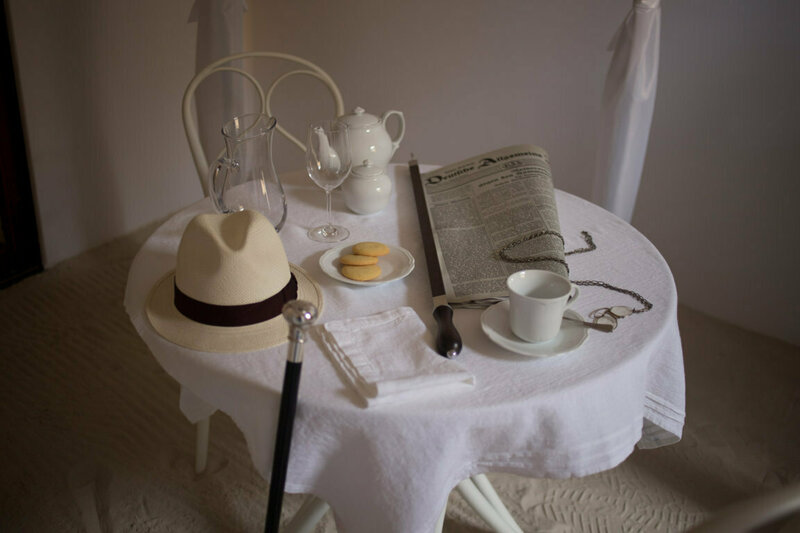 This exhibition retraces and reinterprets the history of mise en place and the Art of Entertaining Guests by means of 10 furniture sets inspired by a number of famous Italian and foreign film films. 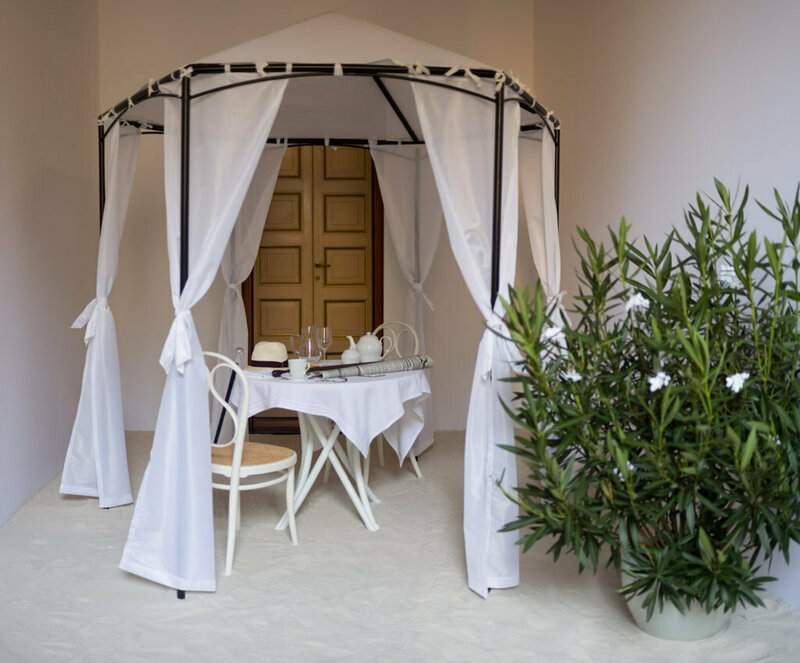 The exhibition, promoted and produced by the Municipality of Milan Department of Cultura, Palazzo Reale, HOMI and curated by Cinzia Felicetti, director of Marie Claire Maison Italia, winds through the rooms of the Appartamento del Principe [The Prince’s Apartments]. 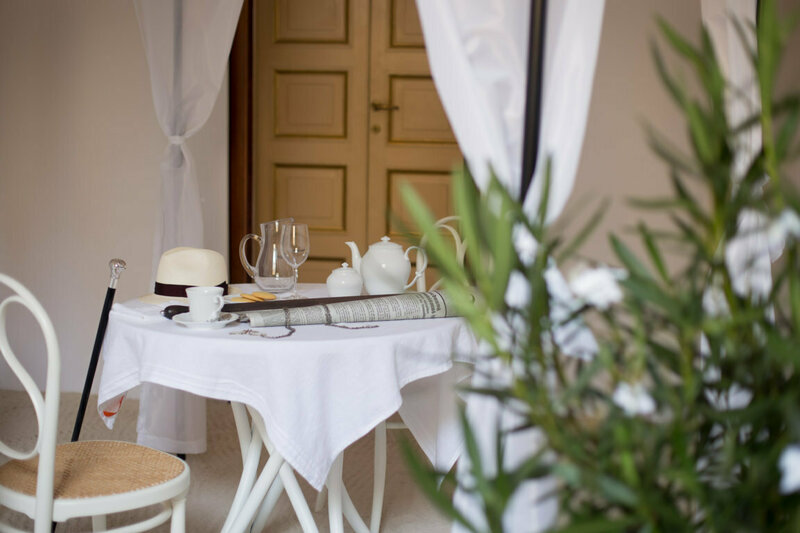 A historical brand, protagonist of the crucial crossover from handicrafts to industry and today capable of renewing its styles through constant and profound research into a cultural heritage that spans three centuries, Gebrüder Thonet Vienna GmbH is furnishing the set inspired by the film “Death in Venice” with two historical icons of its colection – the Rehbeintisch table and the N.1 chair – reconfirming its link with the art world.